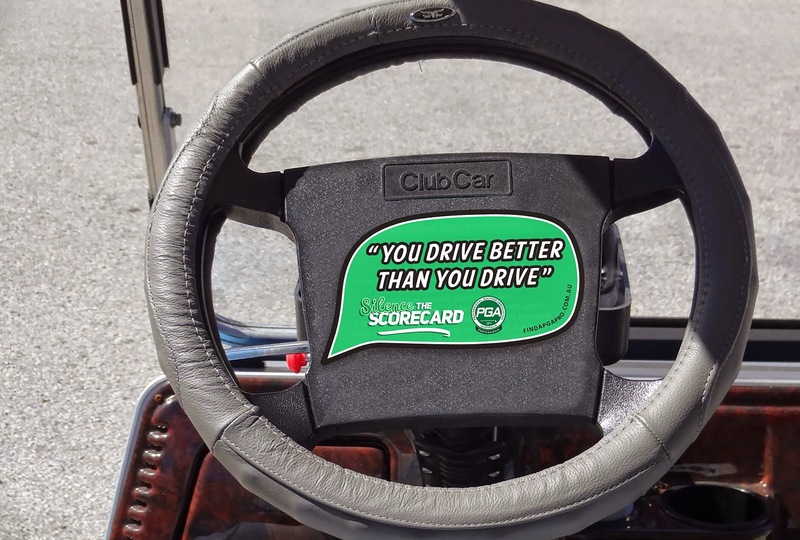 The PGA has enlisted the help of an annoying, sledging scorecard to front a new campaign encouraging golfers to get a lesson from their local PGA pro. 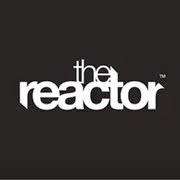 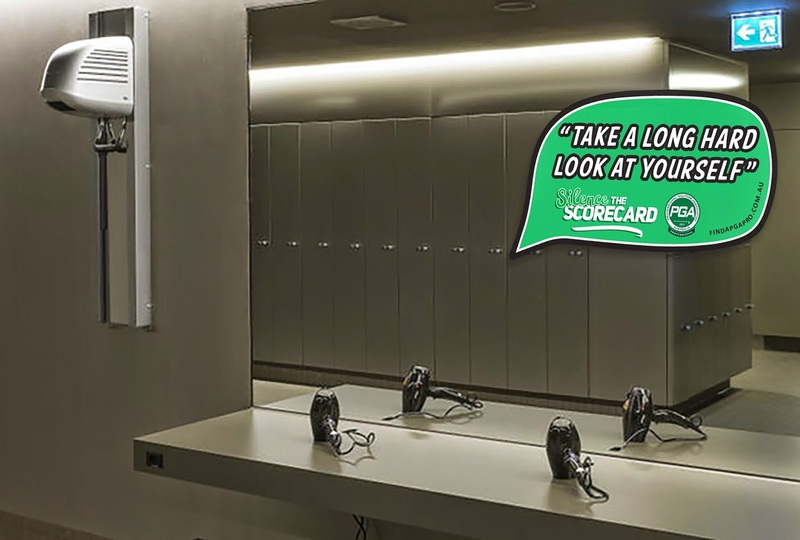 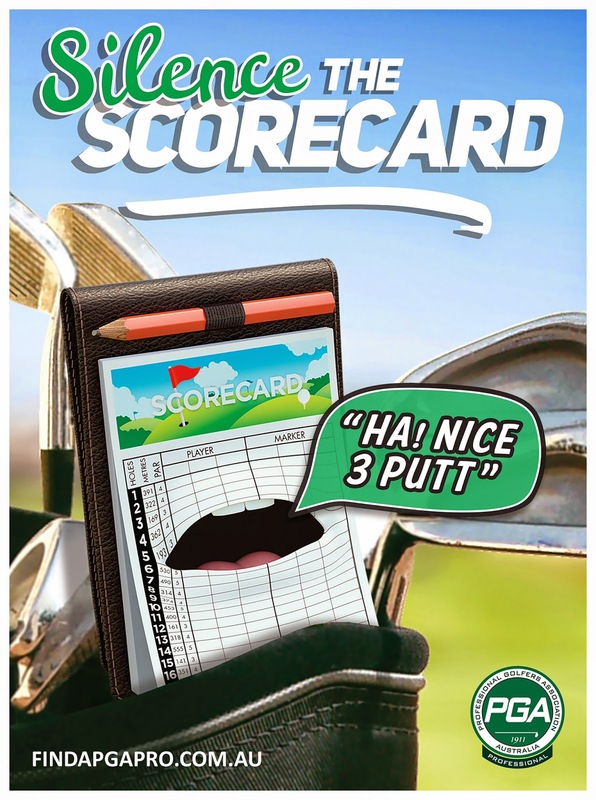 The ‘Silence The Scorecard’ campaign, created by independent Melbourne agency The Reactor, includes TV, print and tactical point of sale and has been timed to coincide with the start of the golf season. 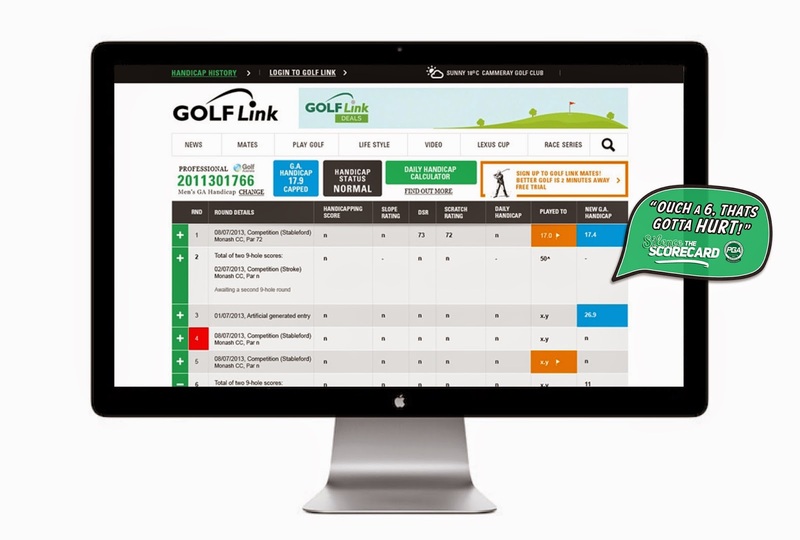 “Following on from our previous brand awareness campaign, we wanted to talk to the golfer on their terms and give them a real reason to engage with their local PGA Professional this summer; Speak to your local PGA Pro as they will help you ‘Silence the Scorecard’ to play better golf more often. 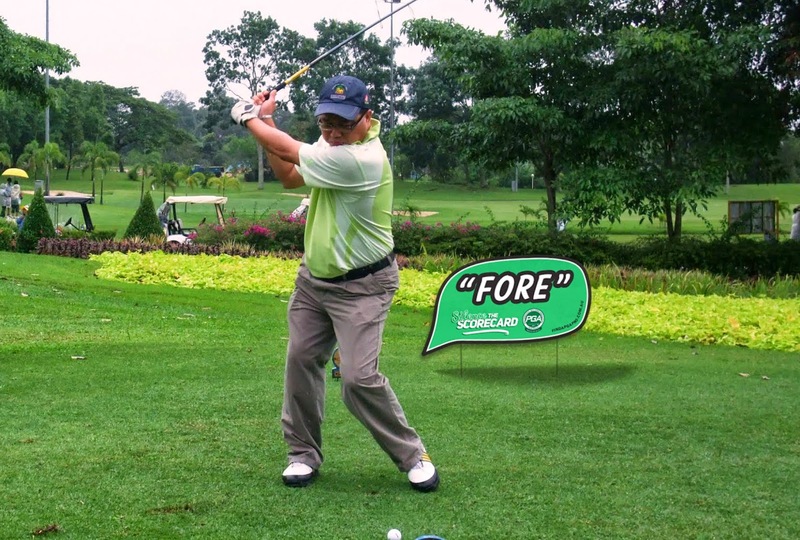 ” said Nick Thornton - Commercial & Marketing General Manager PGA.